I call BS! That sentence is one of the biggest lies told to children. Negative words can tear someone apart, especially if they’re in the form of negative self-talk. We’ve all been guilty of that. On the flip side, positive words and uplifting messages can boost a person’s self-esteem and and well-being. Positive affirmations are powerful statements that are spoken aloud in order to encourage and uplift the person speaking them. They can inspire people to overcome the negative thoughts holding them back so they feel empowered to make positive changes in their lives. Affirmation cards are a deck of cards containing positive affirmations. They’re small but powerful, and they make for a thoughtful gift. 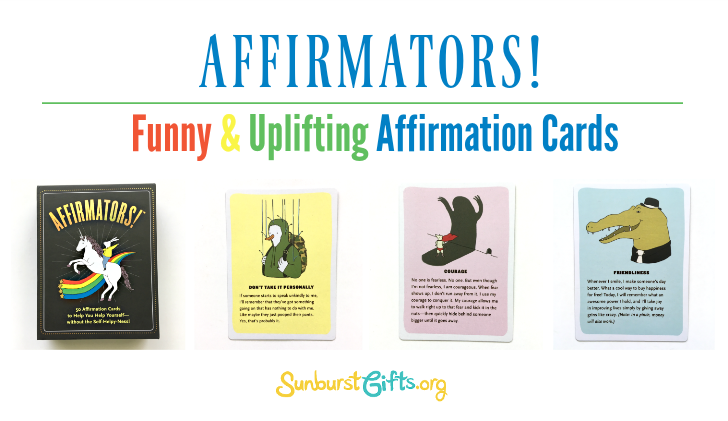 My favorite set of Affirmation Cards combines affirmations with humor–Affirmators! 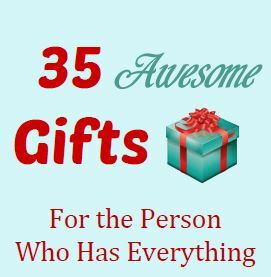 50 Affirmation Cards to Help You Help Yourself Without the Self-Helpy-Ness. No one is fearless. No one. But even though I’m not fearless, I am courageous. When fear shows up, I don’t run away from it. I use my courage to conquer it. My courage allows me to walk right up to that fear and kick it in the nuts–then quickly hide behind someone bigger until it goes away. The woman who writes these has figured out a way to combine positivity and snarkyness in such a delightful way! You can also purchase Affirmators! decks specifically for Family, Work, and Love & Relationships. 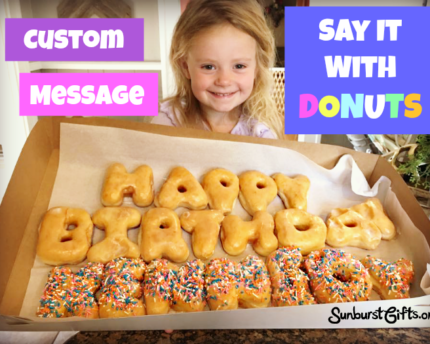 For a thoughtful twist, insert an Affirmators! affirmation card into a thank you card you’ve written to add an extra touch of positivity and inspiration.